The combination of high breaking strain and minimal material stretch makes steel strap very suitable for strapping heavy loads. 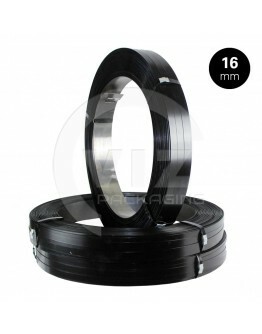 Steel strap is the strongest strapping material we have. The combination of high breaking strain and minimal material stretch makes steel strap very suitab le for strapping heavy loads. 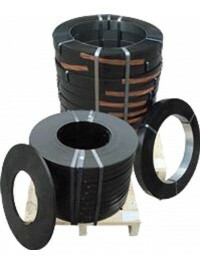 Besides being very suitable for large and heavy loads, steel strapping is completely recyclable. The quality used depends on the duration of storage and/or transport, with blue or black lacquered steel strap being available. 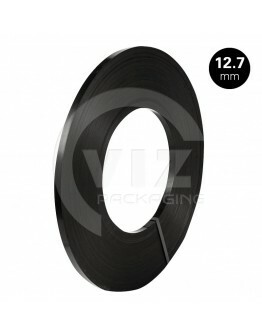 Most common widths are 12, 16 and 19mm, with two different types of winding: the EV (Single) and the AW (American Winding). 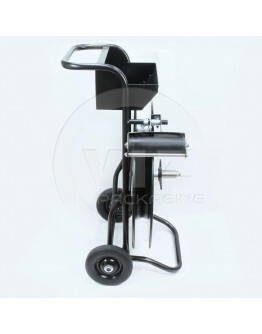 Both windings can be mechanically processed or processed on portable machines. 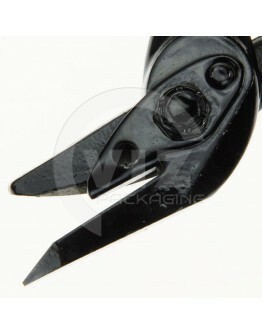 Steel strapping can be bound without sealing using a so-called swallow tail. 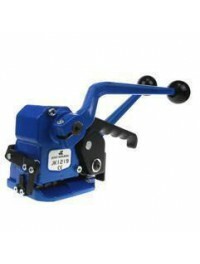 The steel strapping is then pressed together with great pressure using our steel strap machines JK 12-19 or the MST3. 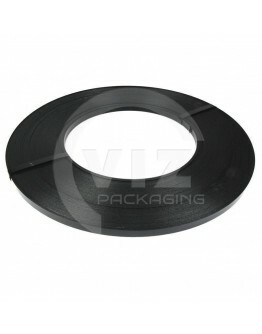 Steel strapping can also be bound using seals. For core diameter 406mm. 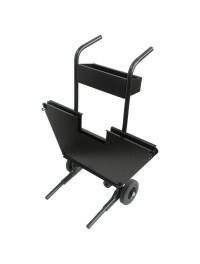 Reliable, user-friendly and ergonomic strapping cart for multiple use.for. 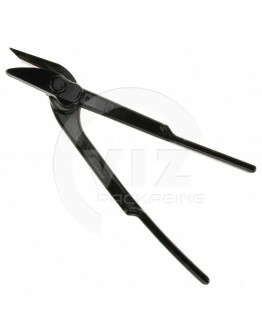 ..
For ribbon winding steel strap. ..
Steel strapping is the strongest way of strapping. 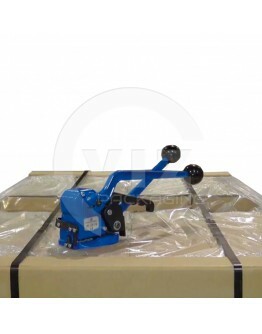 Thanks to the combination of the high tensile s..
Steel strapping is the strongest way of strapping. 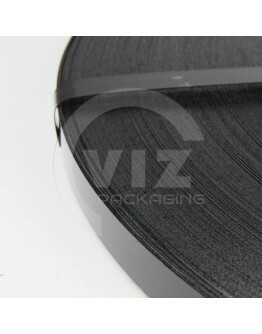 Thanks to the combination of the high tensile str..
Ribbon winding Thickness: 0,5 mm Diameter in/out: 300/600 mm Breaking force: 930 N/mm2 Max. 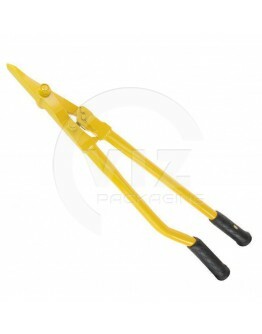 tens..
Lightweight steel strap equipment for seamless tensioning and closing. Up to 3,000 N tensile force. ..
Up to 6,000 N tension force. 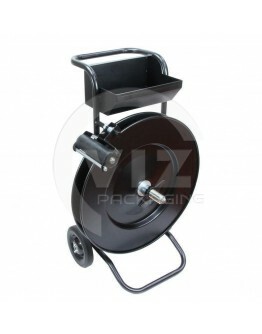 Topmodel steelband device that allows you to tension and seal steel c..
With PVC grip. Simple universal standard model for cutting steel strapping. The special safety con.. Simple universal standard model for cutting steel strapping. 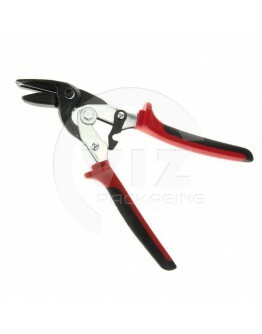 The special safety construction ensur..
Steel strapping scissors for high tensile strapping, with strap retainer, for up to 50.00 mm strap w.. 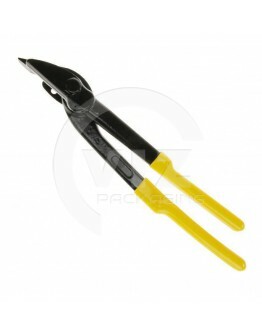 Carbon steel cutter with extra safety function which holds excess end strap when cut the strap. With..